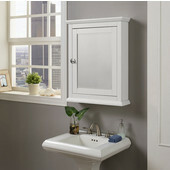 Surface Mount medicine cabinets are installed directly to the bathroom wall and provide an easy way to update your bathroom. 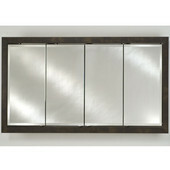 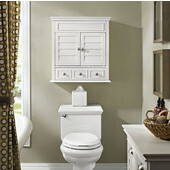 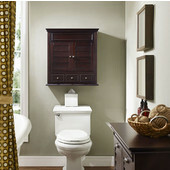 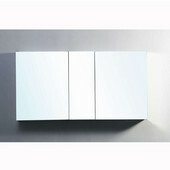 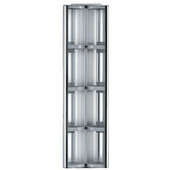 Since they sit on top of the wall, surface mount medicine cabinets extend out a bit farther, creating a larger presence. 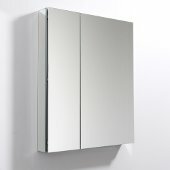 Available in a range of styles, including framed, frameless, defogging, single-door and multi-door, surface mount medicine cabinets make it easy to find the right medicine cabinet to suit your bathroom design. 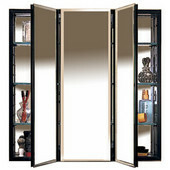 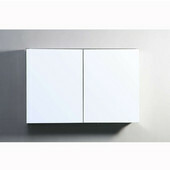 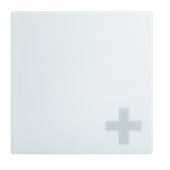 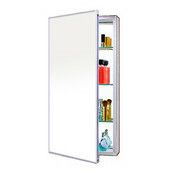 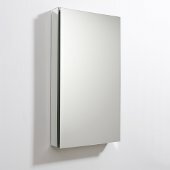 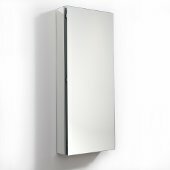 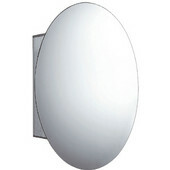 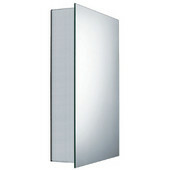 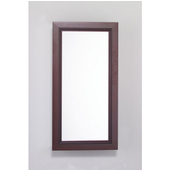 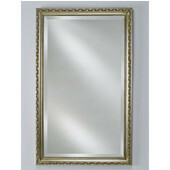 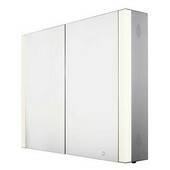 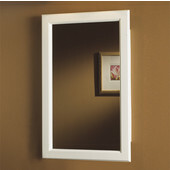 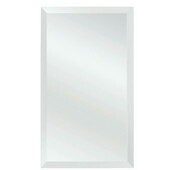 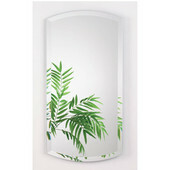 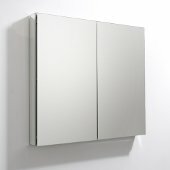 At KitchenSource.com, we have a large selection of surface mount medicine cabinets from all the major manufacturers, including Afina Medicine Cabinets, Alno, Broan, Empire, Robern, Wave and Whitehaus, just to name a few. 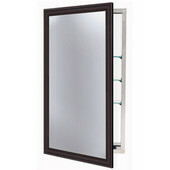 Our expert sales team is available to assist you in placing your order.